Politeness plays a vital role in maintaining class differences. 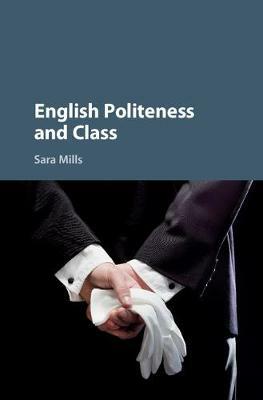 In this highly original account, Sara Mills analyses the interrelationship between class and linguistic interaction, uncovering the linguistic ideologies behind politeness in British English. She sheds light on the way politeness and rudeness interrelate with the marking of class boundaries, and reveals how middle-class positions in society are marked by people's use of self-deprecation, indirectness and reserve. Systematically challenging received wisdom about cross-cultural and inter-cultural differences, she goes beyond the mere context of the interaction to investigate the social dimension of politeness. This approach enables readers to analyse other languages in the same way, and a range of case studies illustrate how ideologies of politeness are employed and judged.